One of the most famous FPS game franchises got the fifth iteration. The latest Far Cry on the list, Far Cry 5, is certainly an amazing game, with a competent and disturbing story arc, rememberable characters, and immersive gameplay. However, two errors which started appearing earlier this year rendered the game unplayable. The one we’ll try to address today goes by the code Snowshoe. The Ubisoft’s support team had their hands full in the last couple of months. 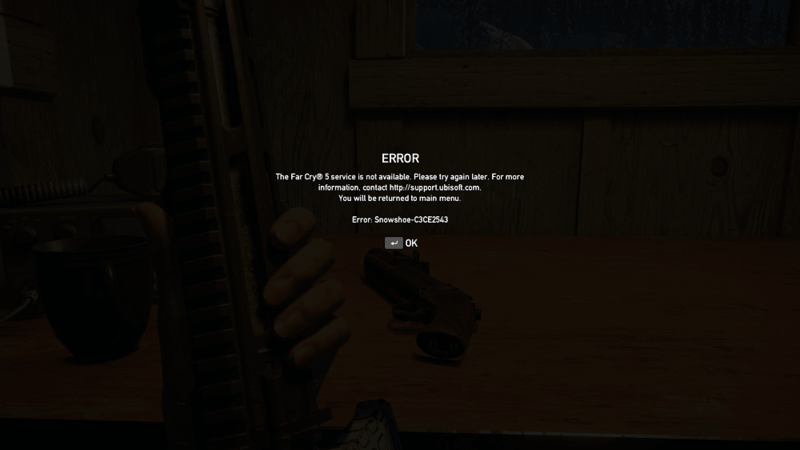 Far Cry 5 is a well-optimized game, but issues with error codes Granite and Snowshoe cast the shadow on the overall performance and in-game experience. The main focus with the many variations of the Snowshoe error is put on connection issues. Switch to a wired connection. Avoid using wireless while gaming at all cost as it’s unstable and the latency spikes are quite common. Press Windows key + R to summon the Run elevated command line. 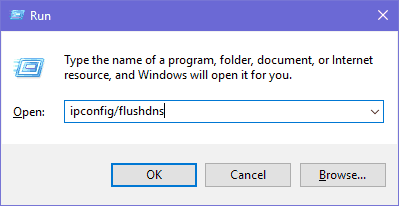 In the command line, type ipconfig /flushdns, and press Enter. Check the server status. Maybe others are suffering from the same network lag. Check your PING on different servers. Consider Port Forwarding and UPnP on the router. The corruption of the installation isn’t uncommon, as well. Just, instead of reinstallation, you can use the built-in verification tool in both Steam or uPlay clients, respectively. The purpose of this tool is to compare your current installation and the valid version. If some files are missing or corrupted, the tool will fix them. Open the uPlay client in Online mode. Right-click on Far Cry 5 and choose “Verify files“. Right-click on Far Cry 5 and open Properties. Click on the “Verify integrity of game files…“. 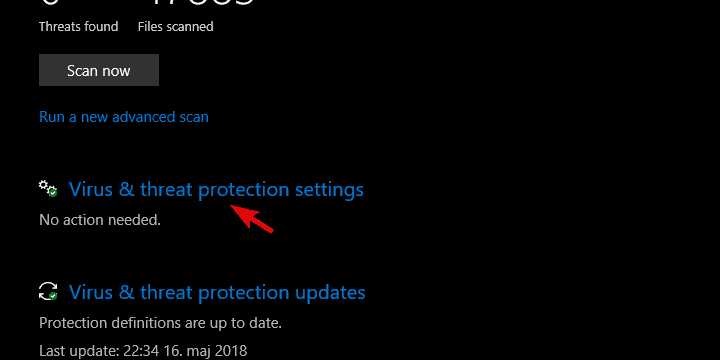 The procedure is almost the same on Steam, so it shouldn’t be an issue to find it in the Settings. The aforementioned tool will fix all files, but there are files which are out of the reach. And those can get corrupted, too. Of course, we’re referring to game saves. The Granite error is more commonly associated with corruption of save files, but we can’t overrule it ad hoc. 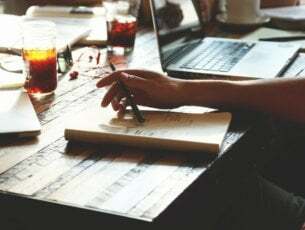 Since the “CPY.ini” configuration file is frequently mentioned with both respective errors, the “Save game” path can likely cause a variety of errors. Close the uPlay client. Shut it down completely in Task Manager. Go to C:Program Files (x86)UbisoftUbisoft Game Launchersavegames and backup the Far Cry 5 saves. Navigate to Documents and locate the CPY.ini file. Open the .ini file with Notepad. Run it as administrator if editing requires administrative permission. Find Save location and change it. You can set any other destination for the saves — even on a different partition. Save the changes and restart your PC. Run the game through uPlay and look for changes. 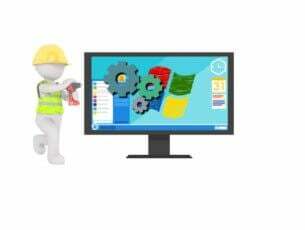 Lot’s of game errors in Windows platform are caused by the protective software. 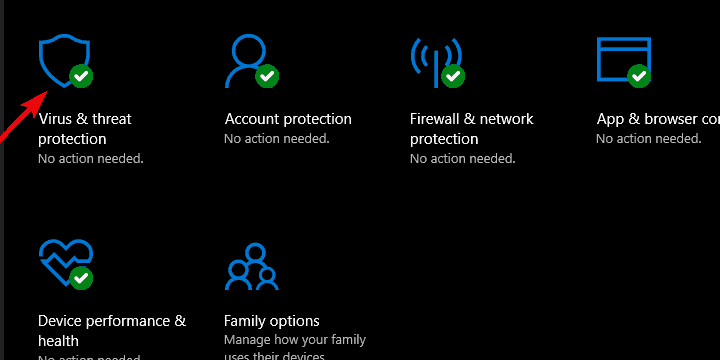 Whether that’s a third-party antivirus and its firewall, or the Windows Defender itself. This can be easily avoided by adding an exception for the game. Once the game can freely communicate to dedicated servers and its allowed to run freely, chances are that it’ll work better. And maybe (just maybe) the Snowshoe error leaves you alone. Scroll down and, under Exclusions, click Add or remove exclusions. 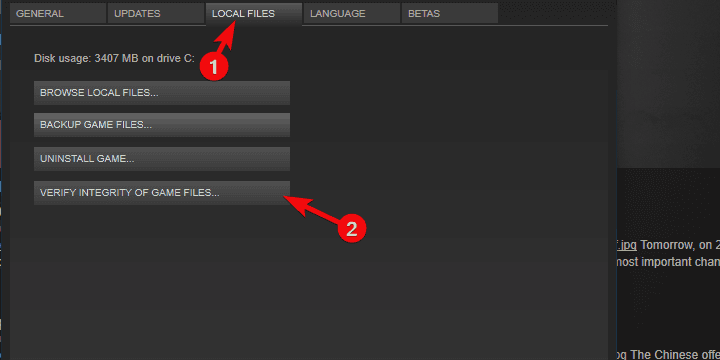 Select a folder from the drop-down menu and choose Ubisoft folder in the Program Files. 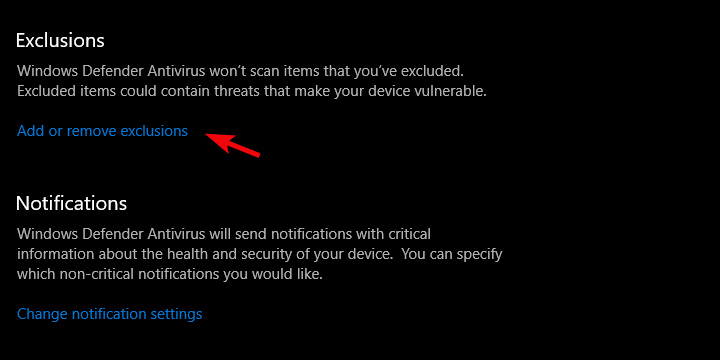 The procedure is similar for third-party antivirus solutions, as well. 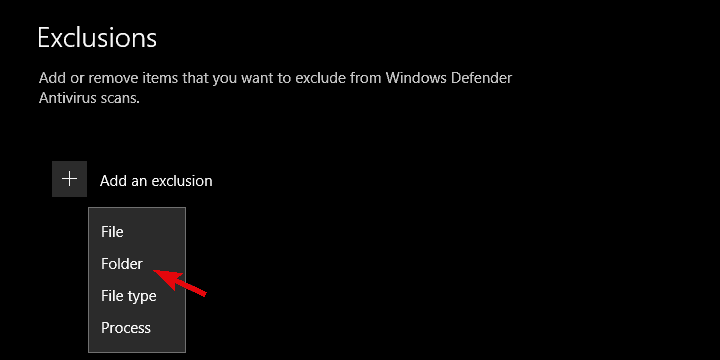 Also, if the issue is persistent, checking the Firewall permission might help. Even though the game should be free to communicate to Public networks by default after the installation. Besides the game itself, there are additional factors which can invoke errors. Lots of users will run Far Cry 5 through the uPlay (or Uplay, if you prefer) and that’s something we need to inspect as well. The first thing you’ll need to ensure concerns uPlay updates. 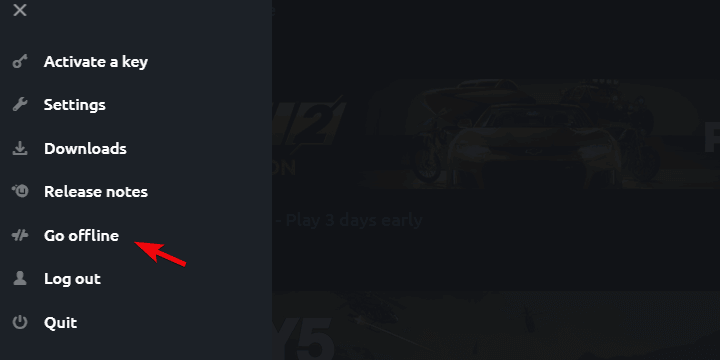 Confirm that uPlay is up to date. Another approach is to try starting the client offline. And, finally, the third step is to grant it the administrative permissions. 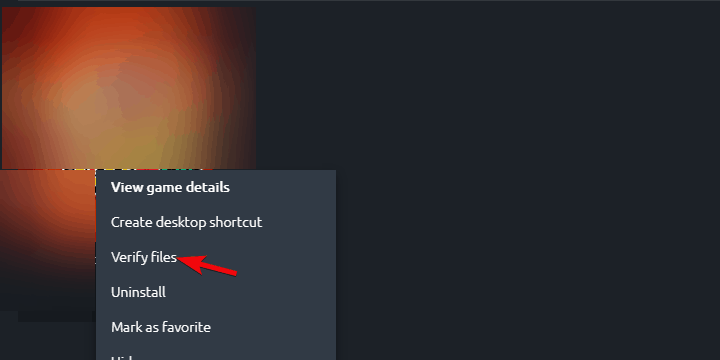 Right-click on the uPlay shortcut and open Properties. 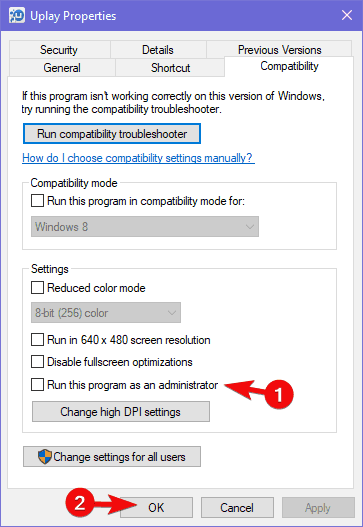 In the Compatibility tab, check the “Run this program as an administrator” box and confirm changes. 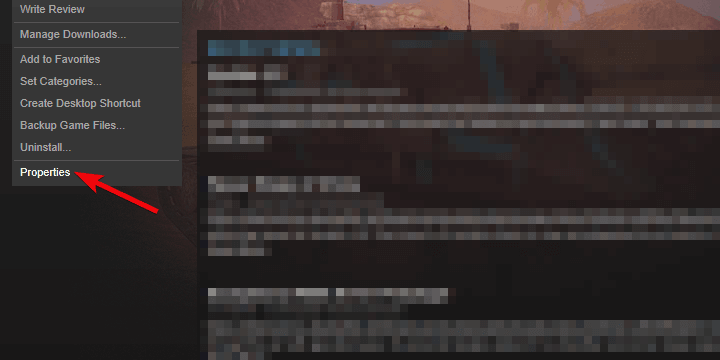 Open uPlay and click on the hamburger menu. Finally, if you’re, for some reason still experiencing the error at hand, the reinstallation is the last resort. Besides letting Ubisoft know about the issue by sending the ticket. Reinstallation can take some time, but it might come as a huge payoff. The public statements confirm that the latest update version is error-free. At least when it comes to Snowshoe error. Delete remaining files from App Data and Program Files folders. 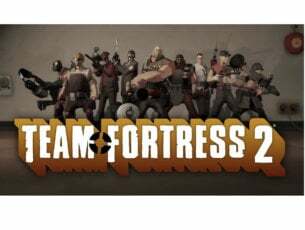 Use Steam or uPlay and install the game again. That’s it. If the Snowshoe error (any of its variations) still troubles you, sending a ticket to Ubisoft’s support team might come in handy. Also, feel free to share your thoughts on the subject, post questions or suggestions. You can do that in the comments section below.